To get huge traffic in Blogger you must have to add Meta Tags. Meta tag is nothing but a centralized description of a web page. 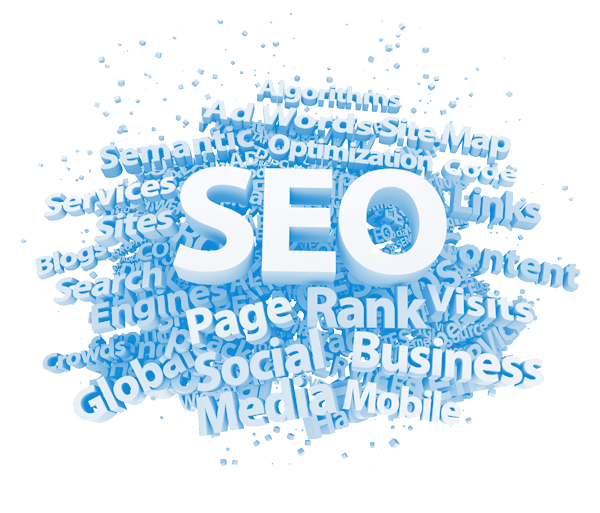 But it is very important to improve search engine ranking. From Meta Tags, crawler/bots can easily find the documents like author, language, country, platform, keywords, description. If you have special niche for your blog, meta keywords and meta description will help you to drive a huge traffic from search engine. In WordPress there are thousands of plugins for meta tag. But, in blogger you have to import manually. See Below for meta tags and a brief description of the meta tag. This meta tag uses to show a crawler a brief description of your blog. Remove Blog Description and put your own blog’s description. This meta tag uses to push hidden keywords to your blog. Push your keywords in place of KW1, KW2, KW3. You can add unlimited keywords. but remember. 6 or 7 keywords are better SEO. This meta tag uses for specify the author of the website/article/post. You can use your name or g+ profile link in the place of Author Name. This meta tag is uses for verify publisher page at google+. Use your google+ page url at place of G+publisher page URL. This meta tag uses for specify a mail address to author. Use your email address in the place of Author Email Address. This meta tag specifies the permissions for a crawler or bot. ‘Index’ gives the permission to take the article on the of a search engine. Follow indicates your blog link will be followed. This meta tag uses for specify the language of your blog. Configure it by using your blog language. As an example if you are using US English then it will be looks like this “<meta content=’en-us’ name=’language’/>“. This meta tag uses for specify the country for your blog. This meta tag improves your local search ranking. Use your country name in the place of Country. This meta tag specifies the platform you are using for your blog. Use your platform name in the place of Engine. as an Example if you are using Blogger then it should look like this”<meta content=’blogger’ name=’generator’/>“. To protect your text and Images from copying you have to use this meta tag. Use the author name or the publisher name in the place of “name of owner”. Example : <meta name=”copyright” content=”InfoLuv”>. Follow the below steps to add meta tag to a Blogger blog. Go to Template from Left Sidebar. Click on “Backup/Restore” from upper right corner. Then Click on Download Full Template. After completing your download click on Close button. Click on “Edit HTML” button. Go to Section. You can search this from Ctrl+F. Add Your Meta Tags after <head> & before </head>.